This Tieguanyin owes its vibrant green color to the fresh late spring leaves and a light roasting process to retain its floral aromas. The taste of this Oolong is close to that of green teas, though it’s characterized by a fuller body, stonger floral notes, and a less grassy taste. Compared to dark roasted Oolongs, which has a taste closer to that of black teas and other Oolong teas, the roasty taste of this light Tieguanyin version is less overwhelming and therefore more accessible. This is the main reasons why most Chinese tea drinkers prefer the light roasted version of the Tieguanyin tea. The traditional dark Tieguanyin has declined in popularity significantly. Many Chinese and most foreigners don’t even know about the existence of a dark roasted Tieguanyin. For darker Oolongs most Chinese people prefer the Da Hong Pao or Dancong Phoenix, undergoing a much more refined dark roasting process developed in the history of their specific tea regions. 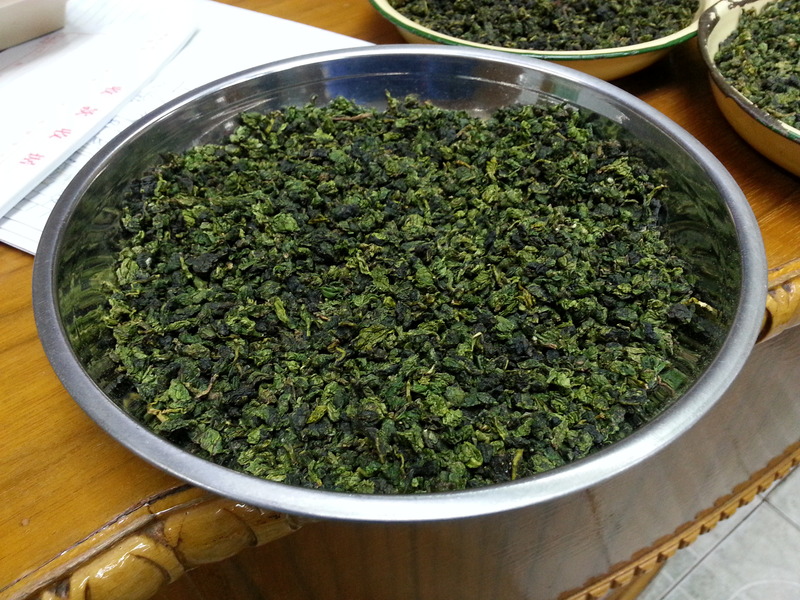 It is unfortunate though that the dark roasting skills for Tieguanyin has been not been passed on so well in recent history from farmer to son, because nowadays most Tieguanyin tea farmers focus on light roasting techniques. Brewing Tieguanyin the ‘kungfu style’ way with a Gaiwan only needs a short steeping time of 30 seconds. 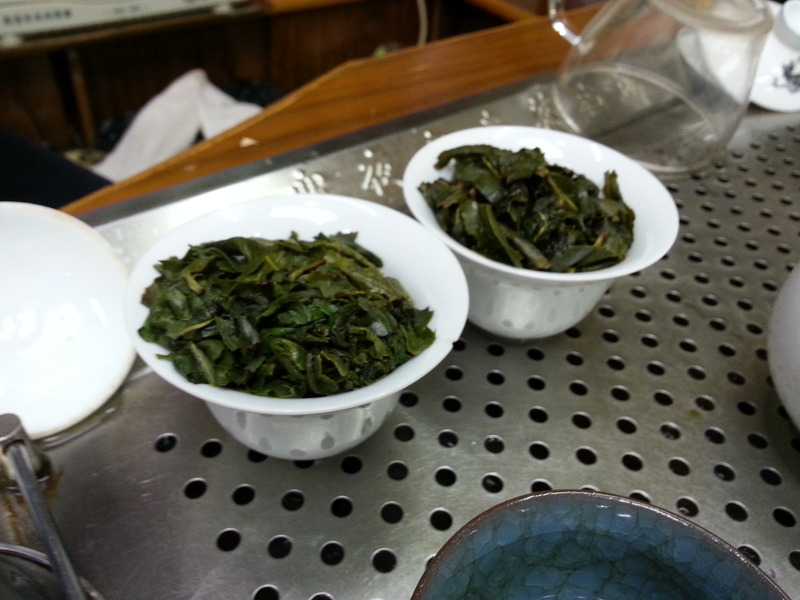 The tea leaves can be steeped for about 6-8 times, with each steep good for making a few small cups of tea. What is fascinating about this tea is that the taste resulting from every brew is different.  The 3rd and the 4th brew are the usually the best, when the leaves are fully unfurled. Brewing in a infuser tea pot usually requires a longer brewing time. One could start with 2-3 minutes and adjust according to taste. The longer steeping type is the result of a higher water-to-leaf ratio (the content of a tea pot is usually much larger). A table spoon of Tieguanyin is usually enough as the leaves will expand significantly resulting in a multiple of its size before it is steeped. When brewing in a teapot, Tieguanyin usually lasts at least for 4 brews and the 2nd brew is the best. What is the origin of the name ‘Tieguanyin”? Chinese tea masters are always very creative with naming teas. The name ‘Tieguanyin’ refers to the Chinese iron goddess of mercy ‘Guanyin’ due to its purifying and meditative flavor (known in Japan as ‘Kannon’ and in Korea as ‘Guam-eum’). Osmanthus flowers are very suitable to use as a ‘topping’ on a freshly brewed cup of Tieguanyin. The buttery and floral aromas of Osmanthus perfectly complements the taste of Tieguanyin by adding additional complexity to it. Different for dark Oolongs and similar to green teas and white teas, the lightly roasted Tieguanyin Oolong tea should be sealed and stored in a fridge between 0-5 degrees Celsius, if not consumed within a few months. By storing this tea in the fridge it will be better able to retain its floral aromas.